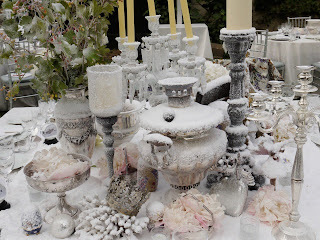 THE QUINTESSENTIALLY BRIDE BLOG: The 2012 Wedding Trend Edit! The 2012 Wedding Trend Edit! 1. The Luxury Wedding Show - a fantastical wedding feast for the eyes. Featuring established and rising star wedding talent, suppliers and designers. 2. The number of 2012 weddings now being brought together by the team I am fortuitous enough to work among. 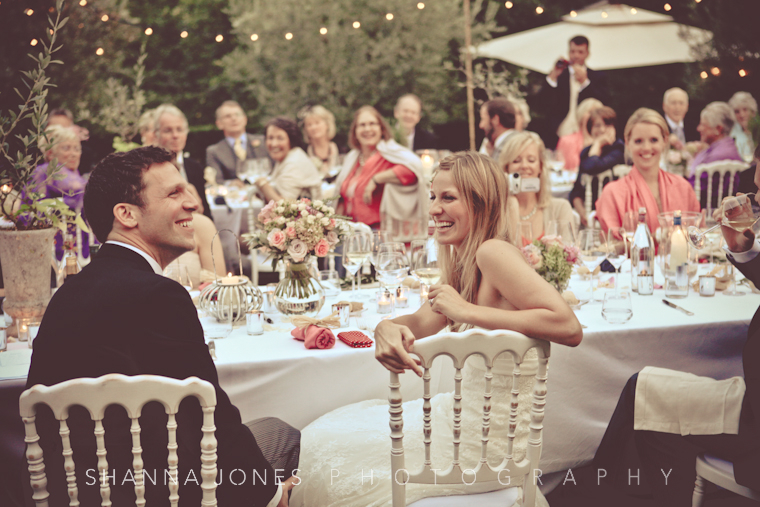 Seeing them about their daily business of putting a wedding together cannot help but inspire and inform. There's a whole new cast of spellbinding, accessible and inspiring trends on their way to reimagine the wedding in 2012 with personality and style. Folkeloreish throwbacks to a simpler time - medieval handfastings, wiccan blessings and humanist services. 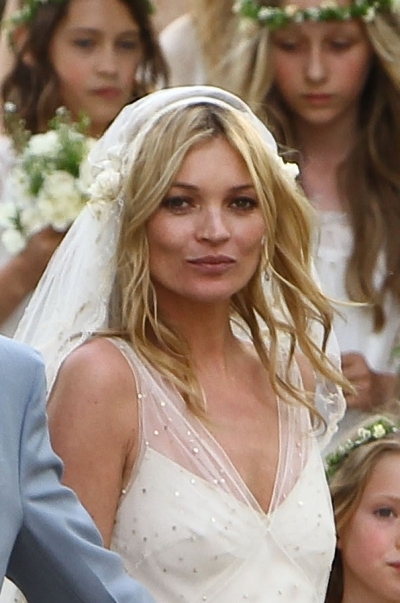 Hymns that aren't really hymns: Kate Moss choir sang the Rolling Stones 'You can't always get what you want'. The rule of thumb here is that most non-secular services will ask that you include one traditional reading and song, but there is room for the more unconventional as long as it is not blasphemous or inappropriate. The 3 day wedding festivities: go big with a rehearsal supper, followed by the wedding day itself and a traditional wind-down Irish 'after' - each day is understated and makes the wedding more of an event. It's about spending real time with loved ones and friends who have travelled far and wide to share it with you. It evokes the spirit of great house parties past where a social group would retreat to a bucolic pile or city ball as an extraspecial occasion. Real World Luxury: call me a over-prudent sort, but overawing glitter, ostentation and a tendency towards excess just doesn't feel right anymore. With the rise in the taking of high-tea and swoony pretty vintage tea-set hire companies (our favourite is Vicky Rowe's vintageteasets.co.uk) we'll be seeing a lot more stylish tea-party orientated celebrations in place of costly sit-down dinners. 'Floating' embellished lace bodices at Mira Zwillinger and Marchesa 2012 collections make for an enchanting yet demure adornment. Stiched on to sheer ivory tulle, they make me think a little of ice-skaters costumes and nymphs. No bad thing. Shapes and silhouette go fluid or airy ballgown - meaning both are as light as a feather and easy to wear. Embellishment glittered as if woven from stars on gowns from Vivienne Westwood and David Fielden at the Luxury Wedding Show catwalk show as styled by Conde Nast Brides Astrid Joss. Plus, when our friends at Brown's Brides showed us Vera Wang's newest creations, fresh from the catwalk at New York Bridal week, my jaw audibly bumped the floor - not just because these gowns were the most beautiful ever from Vera, but most of the collection was in black (yes, black!). The renaissance of the veil continues apace - look to Kate Moss' ethereal Juliet cap veil from Johanna Johnson (Lucy or Ava) or birdcage veils perched on pillarbox hats from Candy Anthony for a little My Week With Marilyn old-school glamour. Grooms go high-fashion: at Jimmy Choo's new dedicated mens store at the Burlington Arcade. These shoes were made for sweeping a bride off her feet in. The return of proper millinery - no more flightless birds or concoctions of fascinators please. Just good old-fashioned, handsome hats. Try Louis Mariette's staggeringly glamorous numbers for size. 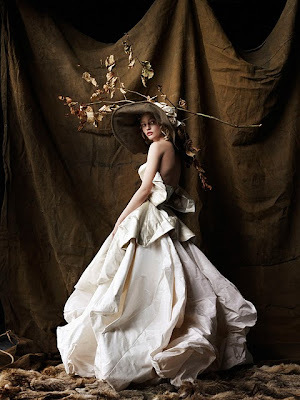 Thank goodness for the newy launched Maids to Measure - a lovely gang of girls who understand adult bridesmaids wanting to look more fashion-forward like Pippa Middleton or Emilia Wickstead's bridesmaids as featured in Vogue, and less safe, staid second-fiddle to the bride. Hair goes loose and childlike, and is a welcome antithesis to fussy excess. The gentle highlights are achieved using a technique called balayage, and hair is twisted around fingers when trying to create softly undone, innocent waves. Try the style at Daniel Hersheson - and look at Kate Moss and Lily Aldridge for inspiration. Master perfect skin (or the illusion of ) with Chanel's Vitalumiere Aqua foundation, with the compact version set to launch early next year. Will increasingly tend towards a little undone, natural beauty. 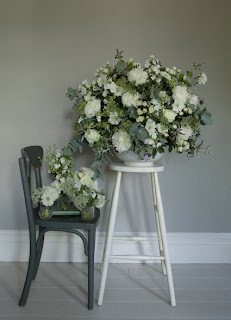 There is a hint of the influence of the chivalric romance of the Language of Flowers (see Royal Wedding florist Shane Connolly for more) and a shift away from unpragmatic hothouse flowers that dominate a room leaving guests playing peekabo around big, lusty displays as they cannot see those sat opposite! Also, note the rise of enchanting woodland weddings in established forests of ancient trees: Wasing, Wise's Wedding Wood or the National Trust's Nymans Gardens. Cotswolds countryside idylls will still be going strong - it must be something about the pale honey stone, corbels and scenery straight out of Thomas Hardy. The line-up boasts Thyme Southrop Manor, Cowley Manor, Babington House, and Calcot Manor. Putting your own idiosyncratic stamp on things - literally - with monograms, interlocked thumb print hearts for your Save The Date cards, and Fiona Leahy lace curtains woven with your initials. The end is night for L-Plate, poor-taste hen dos. 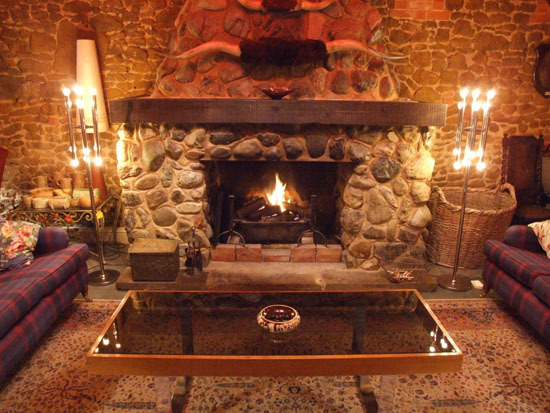 Click HERE to read more about Cliff Barns. PLUS See more catwalk images from the Luxury Wedding Show at our Flickr page.